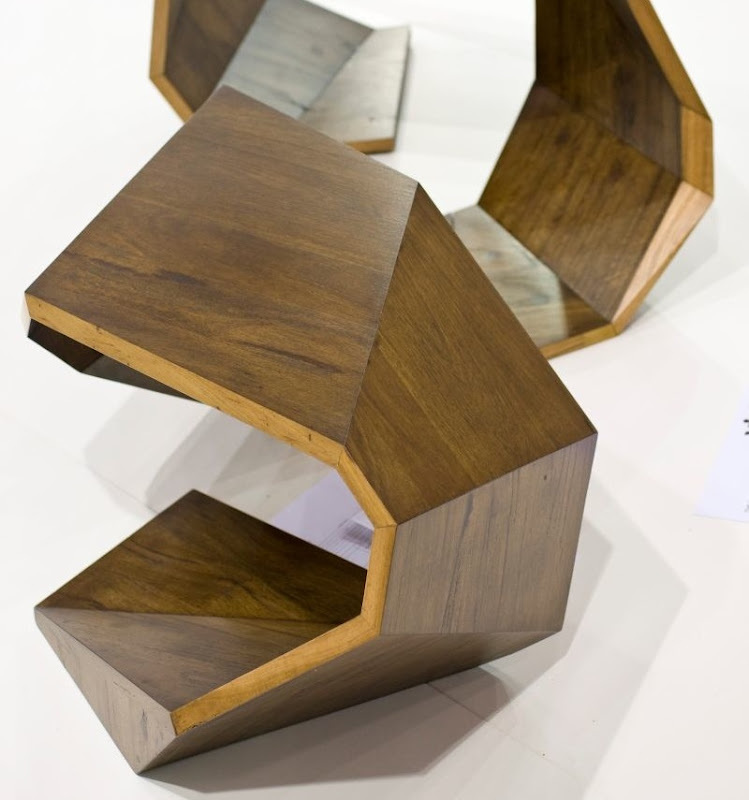 VIVID - Vibrant Visions in Design Competition, is showcased at Furnitex an Australian trade show for the furniture & design industry which is also co-located with Decoration + Design. 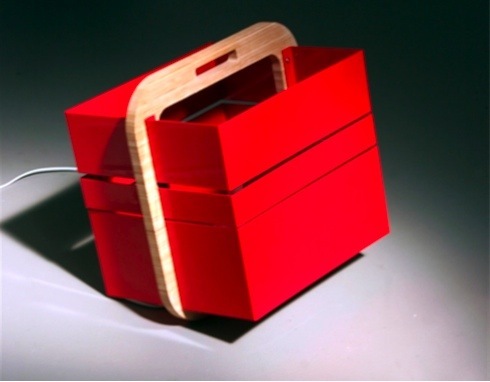 VIVID displays the work of Australias's next generation of funiture design talent with categories of Student, Concept, Commercial & Green award. 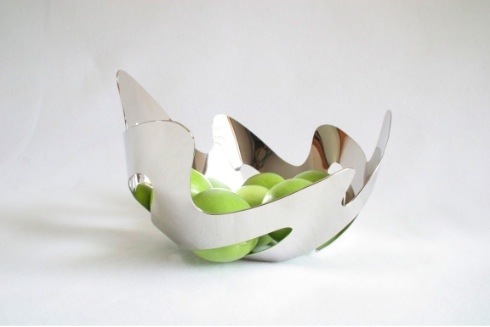 The fluid style of the Ciotala Fruit Bowl almost makes it feel as though there is movement in the metal, hand formed from a single piece of laser cut steel and chrome plated, this object is by Bhaven Chauhan a final year Industial Design student from UTS. 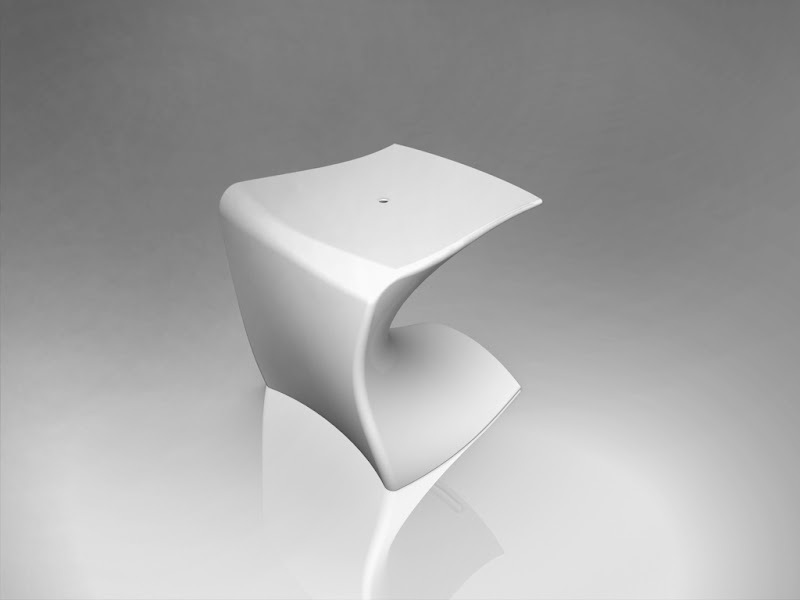 With a futuristic look the Aura Stool by Student Kieran Choy of UTS would look at home in a minimal organic inspired interior. Constructed with Urethane Foam & fibreglass resin this stool is currently a prototype. 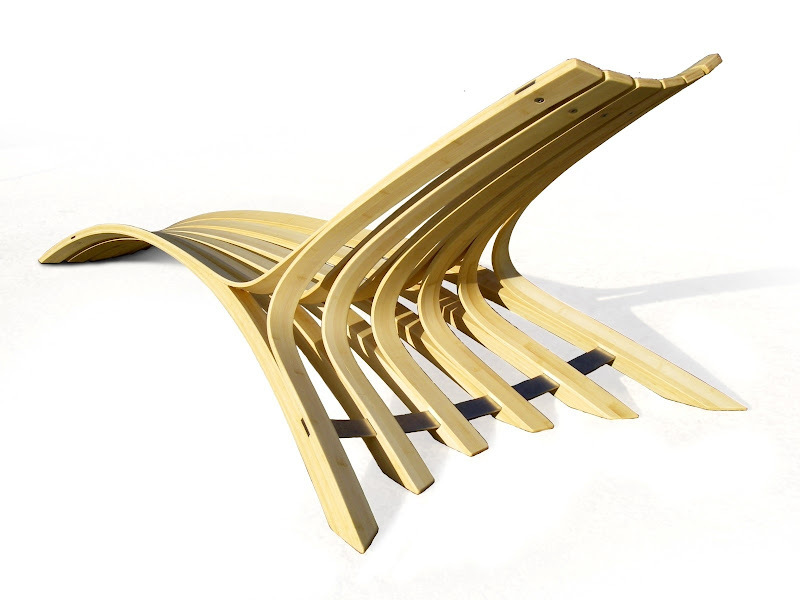 Another bamboo construction [it is such a versatile material] the Ellu lamp is a quirky style that manipulates shadow and light with its unusual structure. By Student Paulo Derilo at Central TAFE. 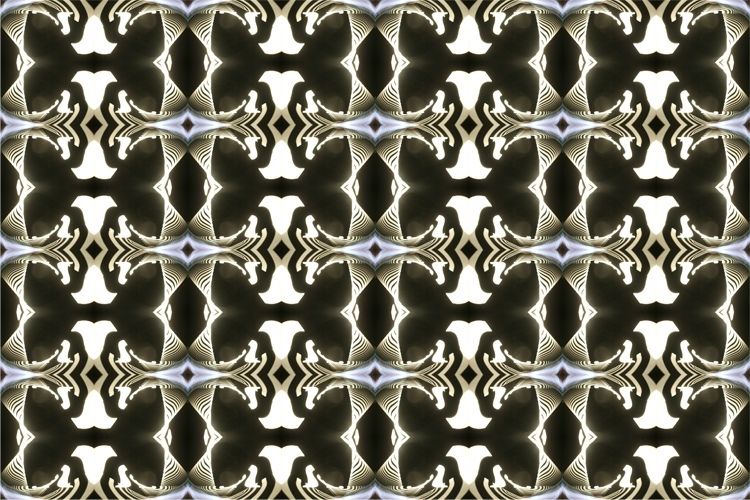 This wall paper has been created with photos of everyday subjects that are transformed into pattern repeats. 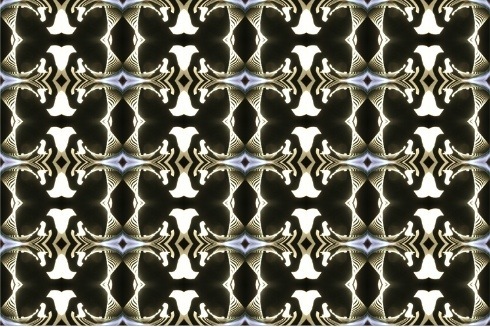 This one is called Tribal and utilises an image of the Domain Tunnel [an urban freeway tunnel in Melbourne]. I am curious to see this up close. Concept is from SD Kinetic Studios. I am loving anything that falls into the current/future [ongoing] geometry trend - lines, angles, folds and especially oragami inspired structures. There is something about these forms that are so simply elegant and yet bold and strong at the same time. 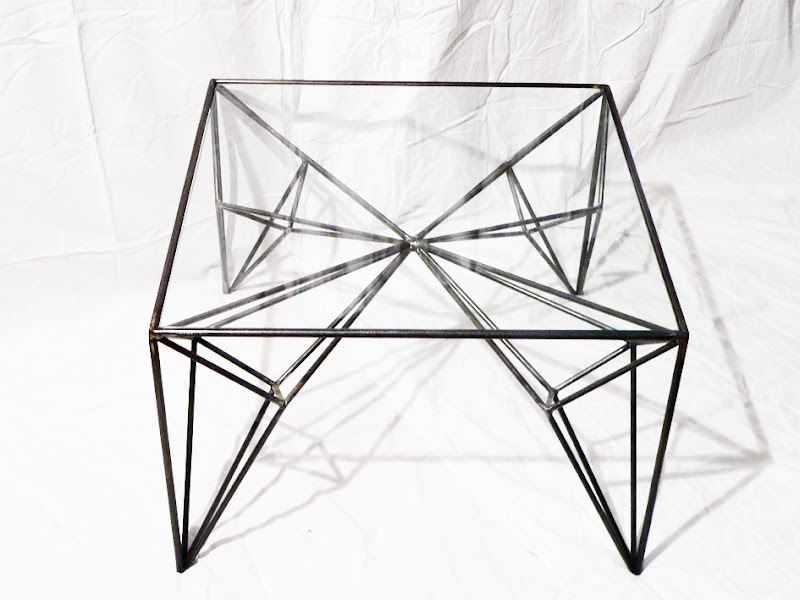 The Origami Design Coffee table by 4th year student Anne Sutton is one of those designs that fits this description. 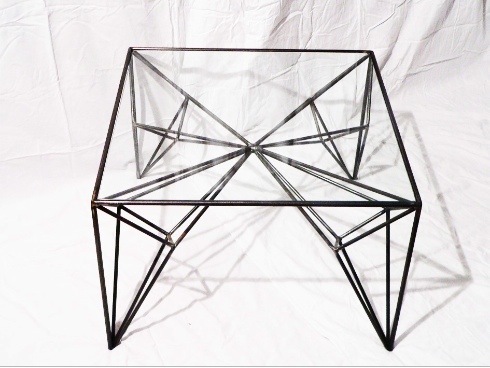 Made from Wrought iron and glass, I look forward to seeing this peice at the show. More from Decoration + Design / Furnitex and Design Made Trade next week, I will be visiting the show this week in a whirlwind in between moving house, once I am settled into the new abode I will make sure you get all the highlights from the design scene in Melbourne this week. If you are in Melbourne be sure to Visit Decoration + Design / Furnitex & Design Made Trade this week from Thursday - all the details are here.